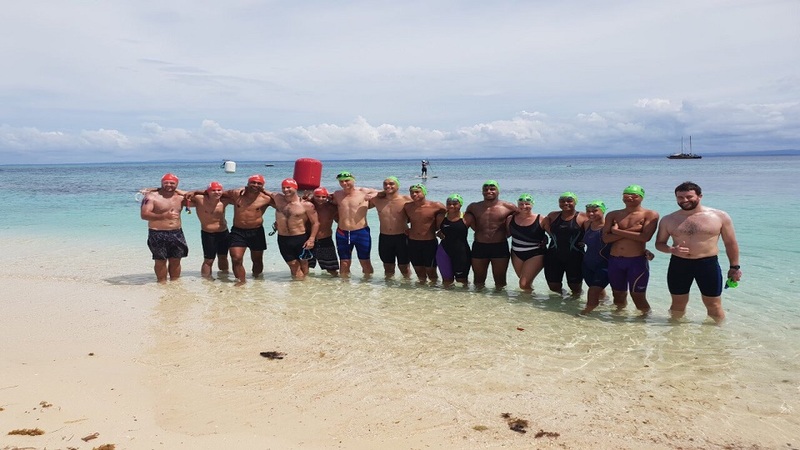 The tranquil clear waters of Leleuvia Island played host to Fiji Swimming’s final Pacific Games Open Water trials over the weekend. This event marked Day 1 of competition of the Fiji Games and Long Course Open Nationals. Fiji Swimming General Manager David Dugucanavanua says the event featured a novice 500 meter event for new open water swimmers. 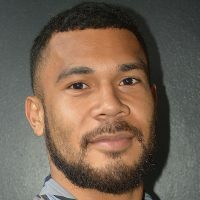 He says open water swimming also offers Team Fiji gold medal opportunities in the upcoming Samoa Pacific Games, and we are preparing our athletes to the best we can. The pool events will begin on Thursday and will run till next Monday. Meanwhile, the Pacific Games will be held on the 7th to the 20th of July in Apia, Samoa.